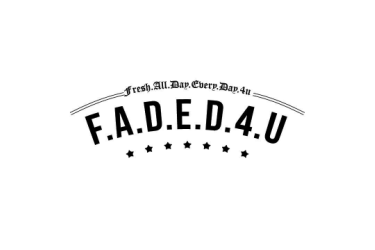 Home / Artist / Bynoe / Chinx / Chinx Drugz / Coke Boys / Far Rock / Riot Squad / . 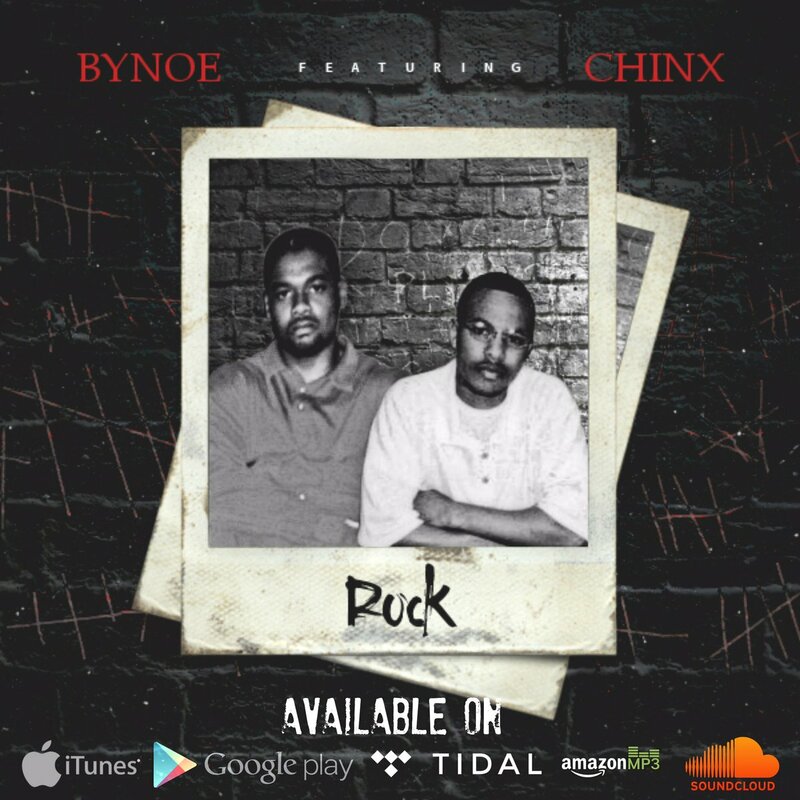 @IAMBYNOE 'Rock' featuring . @ChinxMusic is available NOW!!!!
. @IAMBYNOE 'Rock' featuring . @ChinxMusic is available NOW!!!! The process of artistic creation is one that does not involve thinking, but often channeling. BYNOE is releasing the first single titled “ROCK” from his third studio project, “Sweet Sight For Sour Eyes”. In the 4 min track, Bynoe tells a story of a determined man struggling with everyday life and struggles during, and after incarceration. The track features, the late rapper Chinx vocally sketching and shaping a hook of hopefulness, all from mental confinement.